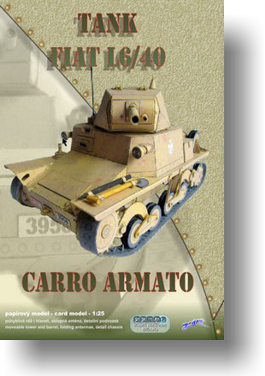 The Carro Armato (armored vehicle) L6 (L for Leggera, "light" and 6 for the standard weight, 6-tons in battle order) model was produced by the Italian Fiat company. It was produced from 1940 to the fall of 1942. 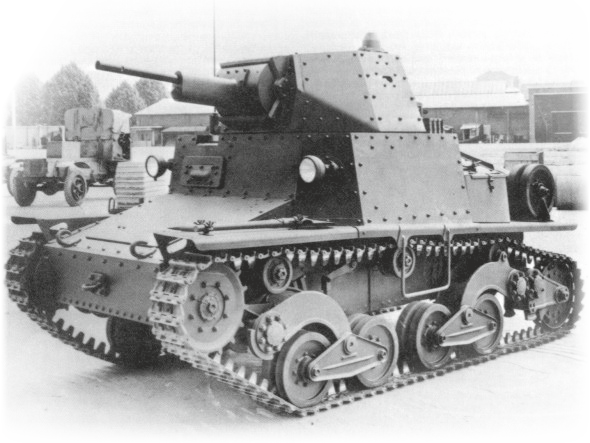 This was then the latest light tank design in Italy, although it was outdated by 1942 standards. 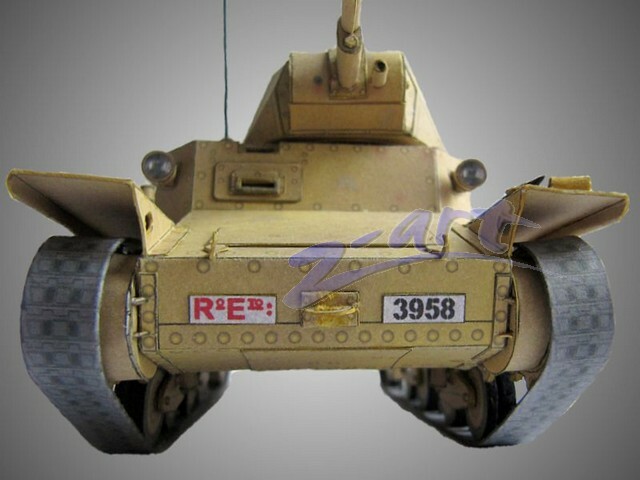 Only 283 pieces of this tank were made. The driver´s seat was on the right, and the gunner/commander on the left side. The overall weight was 6.8 tons. 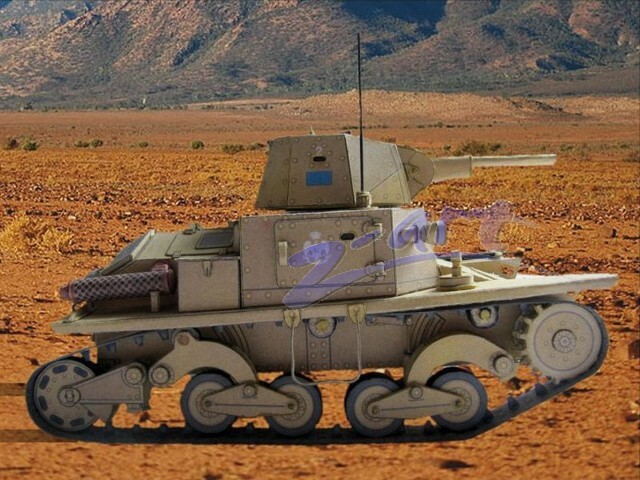 It was used by Italian and German forces, especially in the reconnaissance units, to guard convoys and for radio transmission purposes, in Italy, Balkan, North Africa and East Russia. 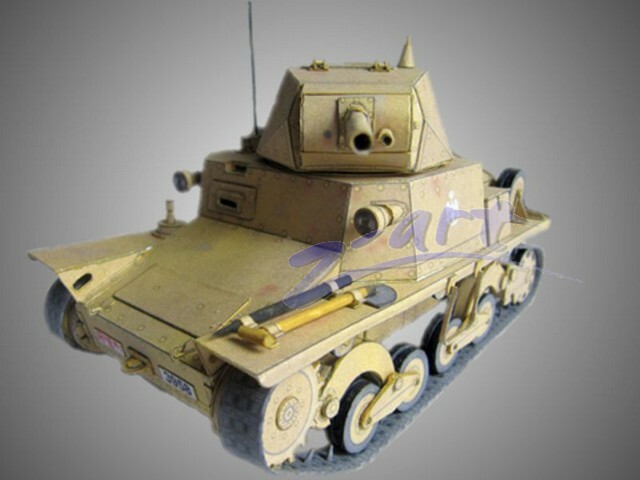 It took part in the second El Alamein battle in 1942. 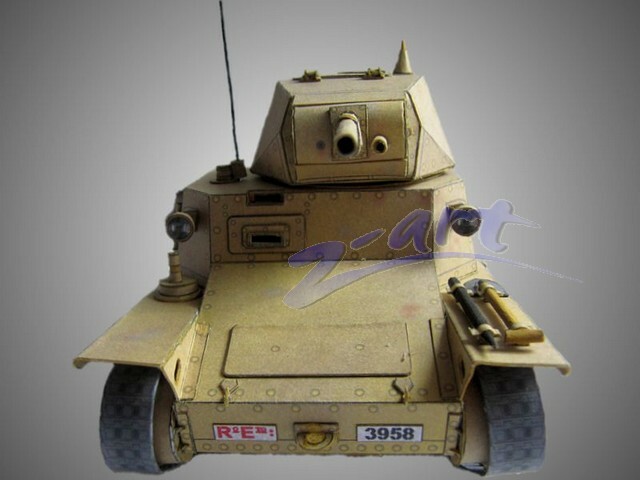 The riveted armor was 6 to 30 mm in thickness. The suspensions used a modern torsion-bar system, with front drive sprocket and rear idler wheels, two rubberized pairs of road wheels, and three return rollers on each side. The main turret had a 360° traverse and -12° to +20° elevation (manual). 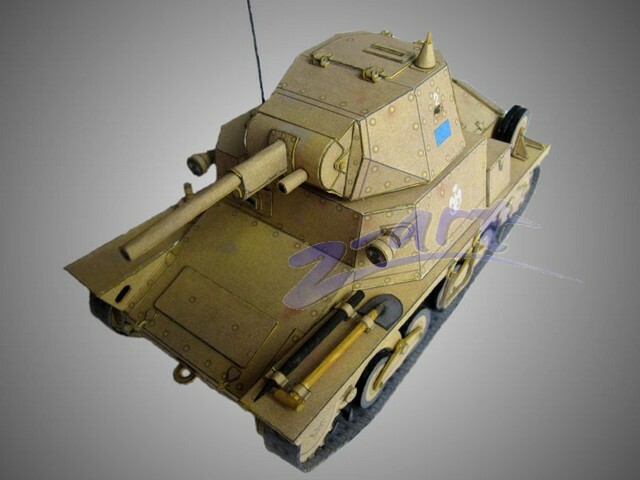 It was equipped with 20mm Breda Autocannon modello 35, with good antitank capabilities, and a coaxial Breda M38 8mm machine-gun.